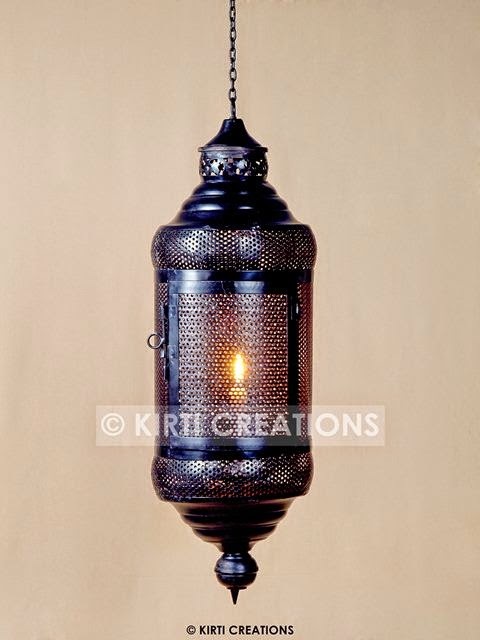 Lanterns are manufactured with top quality of materials that have a perfect stylish appearance and easily portable everywhere.we have various range of lanterns with different shape & size. Fabulous Lanterns:-Fabulous Lanterns is such a impressing structure & to bring a glow in parties,function.It is used everywhere in home,tents,party,function etc without Lanterns party doesn’t look a party.our lanterns design that are perfectly suited for all kind of parties,function and always used in all kind of your tent.Fabulous Lanterns which make your party very memorable.It is comes in market in black color with latest design. Raj Tents provide the amazing Lanterns with amazing look. It comes with fantastic and perfectly designed fabric,metal with resilient features.